Facebook has mind blowing stats. With over 1.86 billion monthly active users and around 1.15 billion mobile app users, it is a deep traffic mine. You can get as much traffic for your business as you can. There are however ways and rules to do just that. 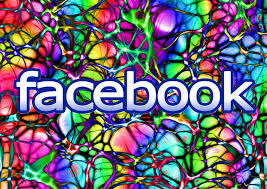 In this blog we discuss some cool ways to drive traffic to your website/page through Facebook. Read on….